It’s time to stop focusing on solutions and start focusing on truth. 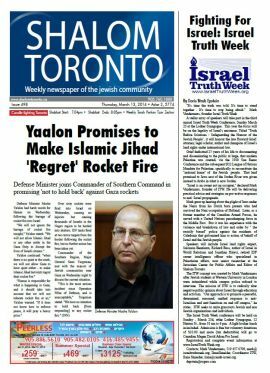 It’s time to destroy the false “occupation” lie once and for all. 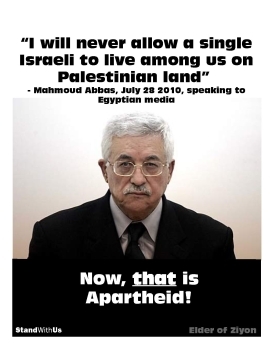 “There can be no peace without truth, and the truth is that Jews are owners, not occupiers because they have a land title deed from the original two-state solution, the 1922 Mandate For Palestine from the League of Nations in which the world recognized their historic ties to Palestine and specifically authorized them to reconstitute their national home there. 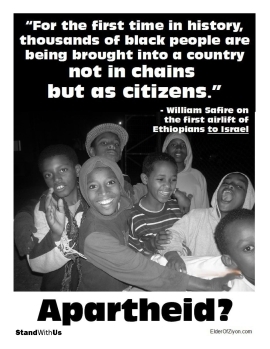 Why should Jews be forced to divide their land yet again in a NEW 2 state solution when the world has refused to keep its promises to them that were in the original? Wouldn’t it be good to put a hold on all the hatred and demonization of Jews and Israel until the world can take time to understand these promises in order to restore the reputation of the Jewish people? THE ‘ORIGINAL’ TWO-STATE SOLUTION: Click to view and download the 1922 League of Nations Mandate For Palestine w/Note re Trans-Jordan. Available in original docs and/or text with reference summary. We do not advocate for either a one or two-state solution; we take the position that if the Jewish people give away part of the “national home” promised to them by the world community in the League of Nations Mandate For Palestine during the current climate of demonization and de-legitimization they will be handing her enemies an enormous victory by acknowledging — in effect — that every vile accusation associated with being ‘illegal occupiers of stolen land’ was true all along. We believe that this false narrative, if not dispelled, will be a terrible, unwarranted stain on the honour of the Jewish people. It is, therefore, time to destroy the “occupation” narrative with a moratorium on new ‘solutions,’ a moratorium for truth. Israelis have been fully educated about the original two-state solution created by the League of Nations Mandate For Palestine and can make an informed decision about whether giving up more land to Arabs is the path they wish to take. The world community acknowledges that Jews are owners, not occupiers, by virtue of the indisputable fact that Palestine was created specifically to reconstitute the national home of the Jewish people. 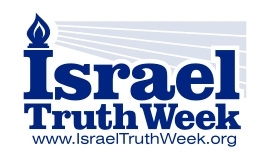 The 2014 Israel Truth Week conference honoured a great scholar and champion of Israel’s land rights under international law, the late attorney Howard Grief who dedicated 25 years of his life to researching and documenting an inconvenient truth: that, contrary to the prevalent narrative of ‘occupation’ and ‘stolen land’ modern Palestine was actually created to reconstitute the ”national home” for the Jewish people under international law via the 1920 post-WWI San Remo Conference and the subsequent 1922 League of Nations Mandate For Palestine, and that land promised to Jews east of the Jordan River was given instead to Arabs in what is now Jordan. This ‘original two-state solution’ means that the Jewish people are owners, not occupiers of Judea and Samaria by virtue of a ‘land title deed’ from the world community that explicitly encouraged them to create communities in all of Palestine. 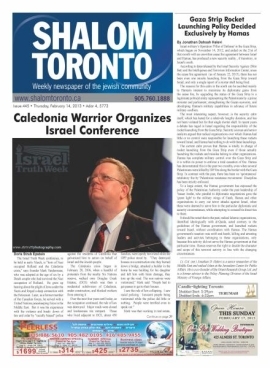 WE ENCOURAGE YOU to download, print and read the original copy of the Mandate For Palestine along with the explanatory notes at the end which were prepared by Israel Truth Week with assistance from Salomon Benzimra, co-founder of Canadians for Israel’s Legal Rights (CILR). Salomon worked closely with Howard Grief when writing his own book, The Jewish People’s Rights To The Land Of Israel.